What kind of strike can Russia's anti-missile defense in Syria repel? Russia's anti-missile umbrella in the Middle East is one of the most powerful it has created. It may soon be called upon to demonstrate its capabilities if the US Navy strikes Syria. Two US Navy destroyers — USS Donald Cook and USS Porter — are approaching the Syrian cost, each armed with between 56 and 96 Tomahawk cruise missiles, one of the deadliest precision weapons of modern times. These sea-based missiles with a strike radius of up to 2,500 km can be fitted with various warheads, depending on the commanders’ objectives. The Kremlin has already threatened to shoot down US missiles if the lives of Russian advisers and military personnel in Syria are put at risk. But how does the Russian anti-missile system in the Middle East operate, and how will the Russian military counteract the devastating power of the US Navy destroyers? First echelon. Electronic warfare (EW). "The first line of defense is radio jamming with EW capabilities. They totally blind all the electronics and navigation systems of any missiles," Viktor Murakhovsky, editor-in-chief of the magazine Arsenal of the Fatherland, told Russia Beyond. He recalled that the Donald Cook had been blinded by "small" EW means once before, in spring 2014 when it entered Russian territorial waters in the Black Sea. "One of our Su-24s swooped down on the destroyer and disabled the vessel's radio-electronic equipment with its onboard Khibiny EW system. After this incident, some of the destroyer's crew submitted their resignation on returning home," he noted. Moreover, such systems are found in the onboard equipment of aircraft and helicopters of all sizes, including some of the largest. For example, the IL-22 Porubshchik. According to the design team, this aircraft can selectively knock out enemy equipment with its all-powerful jamming system, and also put the blinders on similar EW means in the enemy’s arsenal. "Before the electronic jamming system kicks in, the aircraft scans the radio signals in its zone of ​​activity. 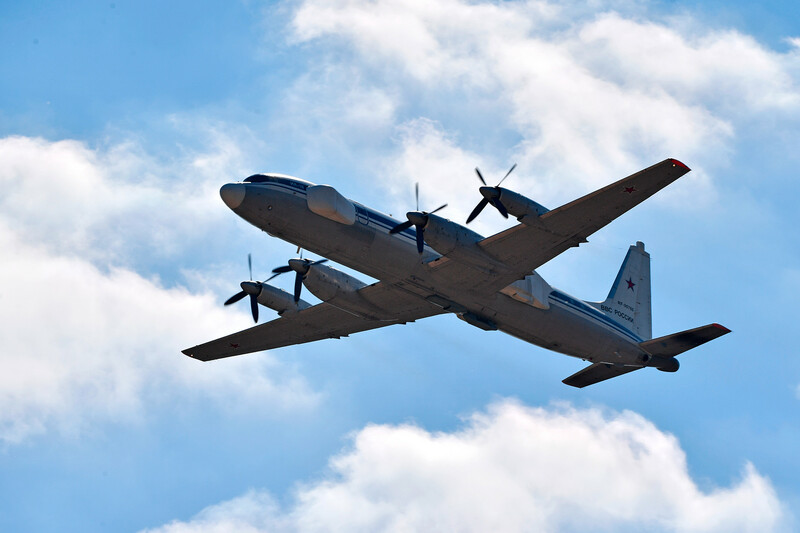 After detecting the traffic frequencies of the enemy's equipment, the operator on board the aircraft enables the jamming system in the required bandwidth," a defense industry source told Russia Beyond. In addition to onboard systems, there are ground-based Krasnukha-4 EW complexes stationed around the Khemeimim airbase, Russia’s key stronghold in the Middle East. Their purpose is to suppress enemy "eavesdropping” and weapons guidance systems. The Krasnukha-4 blinds enemy radar systems to targets at a distance of 250 km. 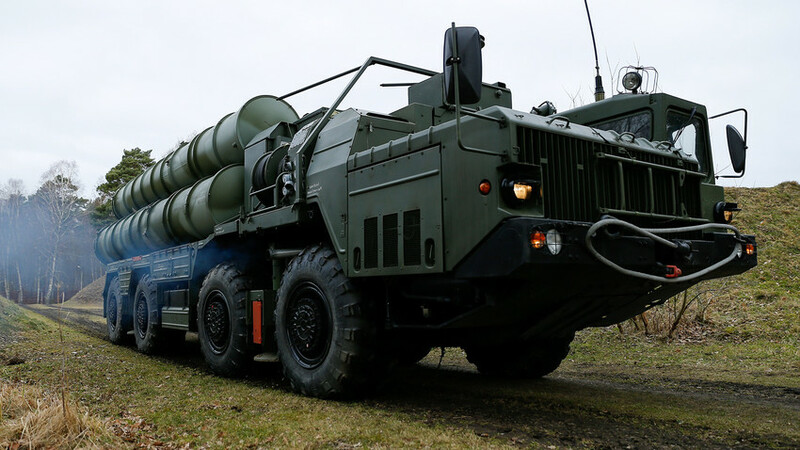 Russia’s air defense in Syria is comprised of S-300 and S-400 surface-to-air missile systems. These fearsome machines can detect targets at a range of 250-400 km. Meanwhile, S-300 and S-400 missiles can knock down incoming objects at a distance of 150 and 250 km, respectively. Not only that, enemy projectiles will be shot down even at speeds of up to 2.5 km per second. 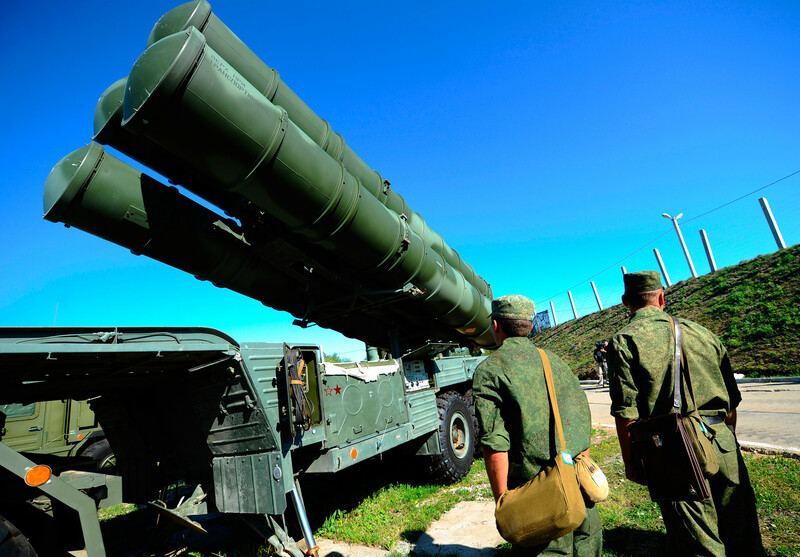 The S-400 and S-300 can detect up to 36 objects on their radars, and each launcher can fire at 12 targets simultaneously. Precise data on the number of installations and service personnel is classified as top secret. But it's known that the number of anti-missile, radar detection, tracking, and targeting systems can reach several dozen. "The S-300 and S-400 complexes around the base are supported by Pantsir-S1 surface-to-air missile systems. This is a short-range anti-missile echelon that ‘mops up’ missiles that for some reason were not shot down by the long-range systems," Professor Vadim Kozyulin of the Academy of Military Sciences told Russia Beyond, adding that the Pantsir-S1 operates on targets at a range of 10-15 km.